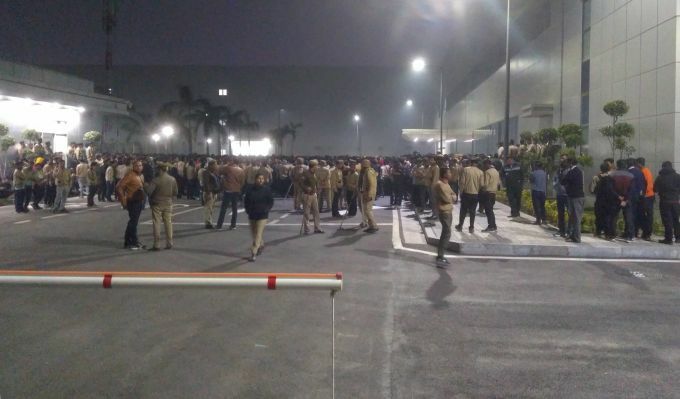 Noida: Samsung mobile factory workers protest to their demands in Noida, Saturday, Jan, 12, 2019. 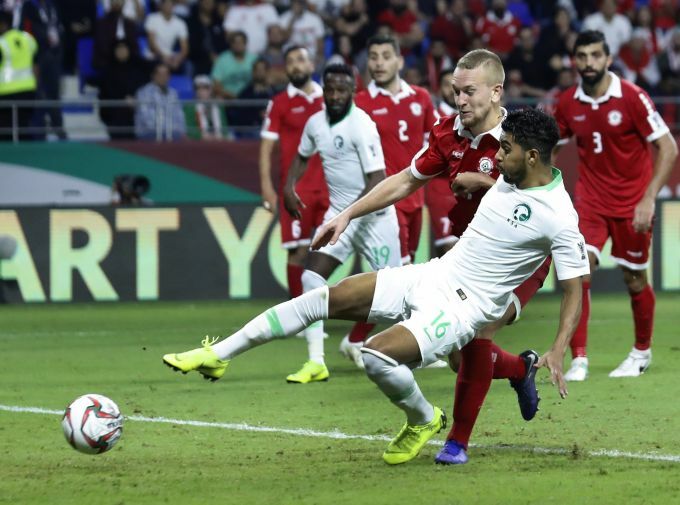 Dubai: Saudi Arabia's midfielder Hussain Al-Mogahwi, foreground, kicks the ball as he scores his goal celebrates during the AFC Asian Cup group E soccer match between Lebanon and Saudi Arabia at Al Maktoum Stadium in Dubai, United Arab Emirates, Saturday, Jan. 12, 2019. 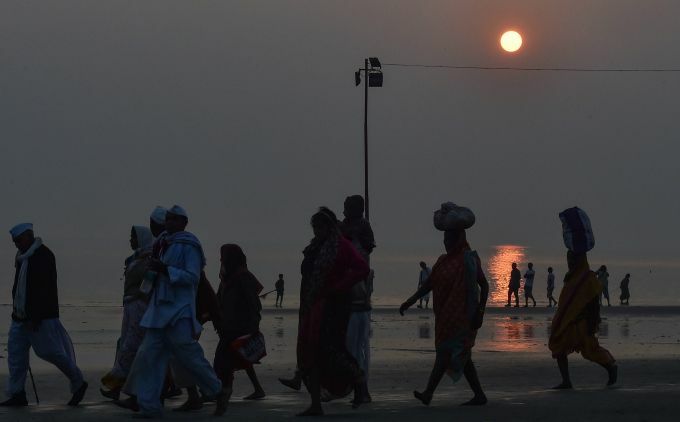 Sagar Island: Pilgrims arrive on the beach during sunset of Sagar Island ahead of Gangasagar Mela, Saturday, Jan 12, 2019. 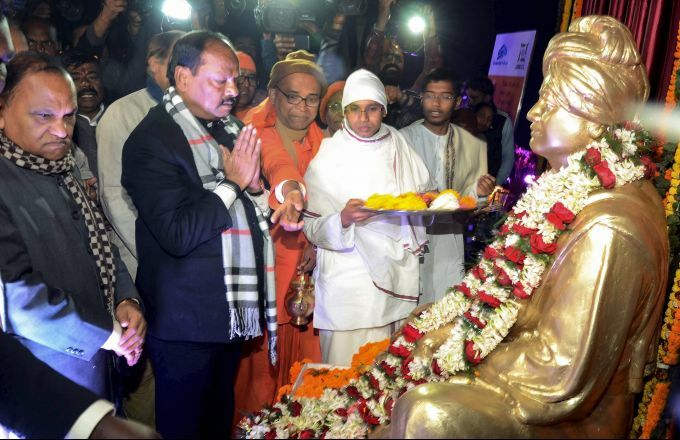 Ranchi: Jharkhand Chief Minister Raghubar Das pays tribute to Swami Vivekanand on his birth anniversary, in Ranchi, Saturday, Jan 12, 2019. 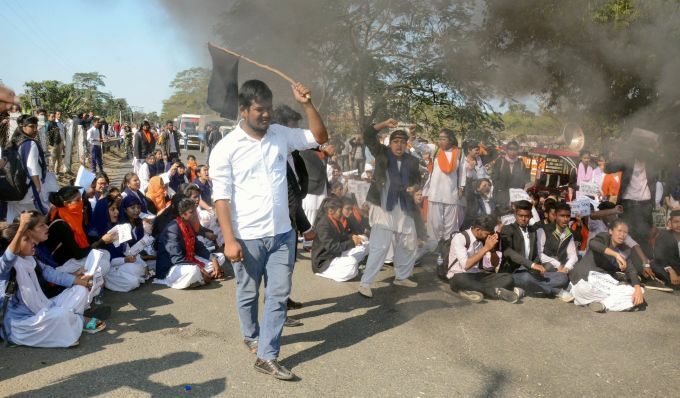 Dibrugarh: College students block NH 37 in protest against the Citizenship (Amendment) Bill, in Dibrugarh, Saturday, Jan 12, 2019.